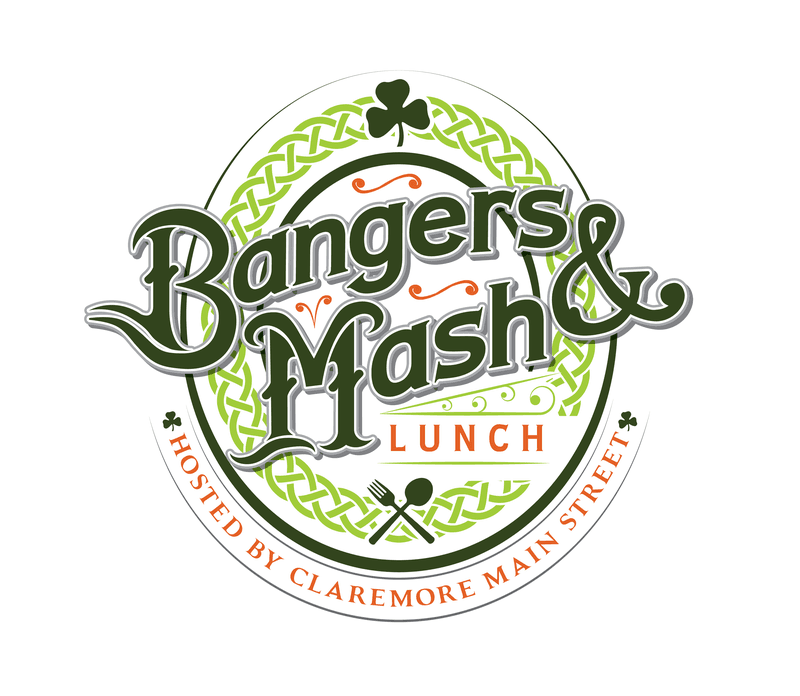 Kick off your St. Paddy's day weekend with a visit to the Claremore Daily Progress Parking lot for the annual Bangers & Mash Lunch. 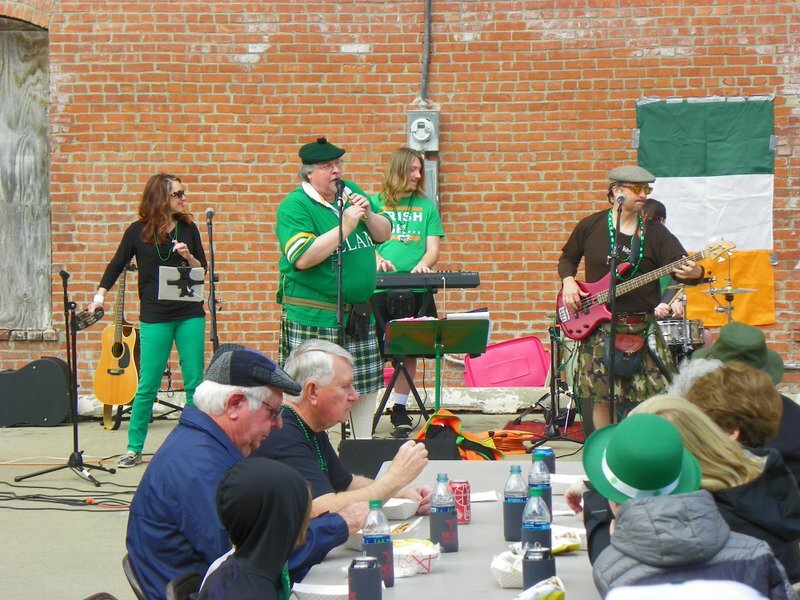 At this beloved annual tradition, celebrate the St. Patrick's Day holiday with live music and dancing while enjoying a traditional Irish feast of bangers and mash. 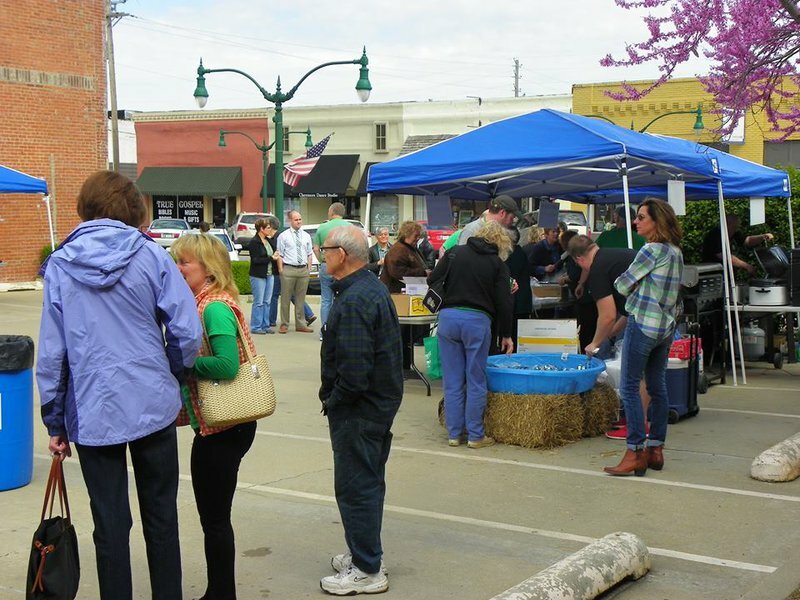 After enjoying your lunch, be sure and pick up a commemorative t-shirt.